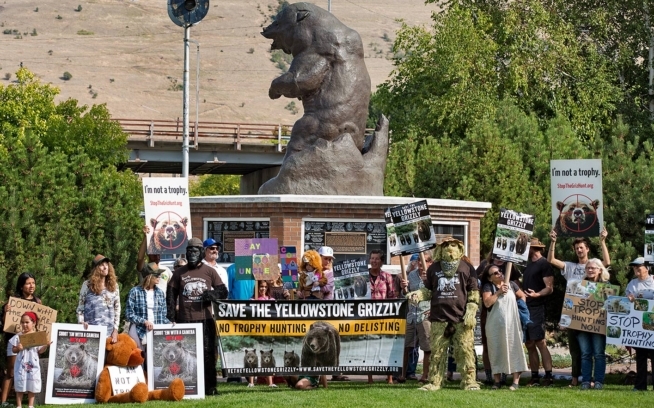 Please add your name to those who’ve signed this letter asking that Yellowstone grizzly bears remain on the endangered species list. Print out a copy, sign “I agree” and send it to President Obama. 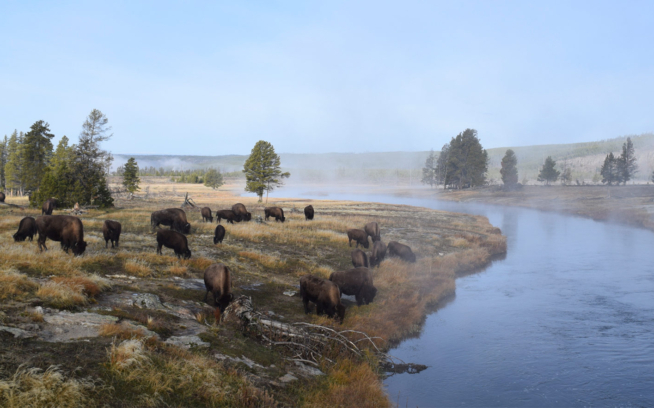 Americans would never permit hunting of America’s bald eagle; hunting Yellowstone grizzly bears is equally unacceptable. The same argument—the denial of climate change—was used by the FWS in 2014 to deny listing the wolverine in the lower 48 states. On April 4, 2016, that decision was reversed in federal court, and declared “arbitrary and capricious.” The FWS was ordered to reconsider its reasoning about climate change. 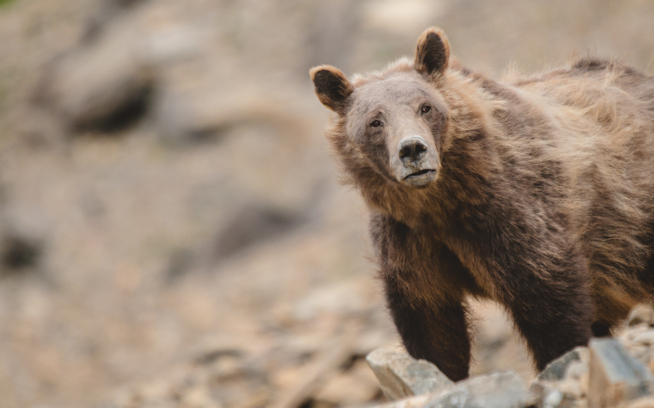 It’s now time for this federal agency to play catch up and use “the best available science” to keep grizzly bears on the ESA list.